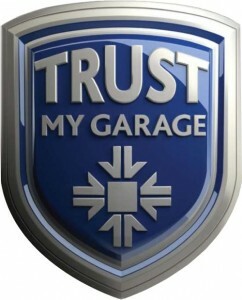 Certified Member of the RMI’s Trust My Garage Scheme..
All the garages in TRUST MY GARAGE are members of the RMI – one of Britain’s oldest motortrade organisations. RMI members are true professionals –complying with a strict code of practice. By using a member of TRUST MY GARAGE you will also have the benefit of using a nationally recognised brand. Servicing and vehicle inspection involves the inspection, adjustment and replacement of components, and the carrying out of a series of maintenance procedures as specified by the vehicle manufacturer at specific time or mileage intervals. Servicing is carried out to make sure your vehicle is roadworthy, safe and running efficiently,and also to spot any potential or minor faults before they develop into more serious faults or breakdowns. This entry was posted in Uncategorized and tagged derby, garage, garages, service, Servicing on January 26, 2014 by Aaron Harding. 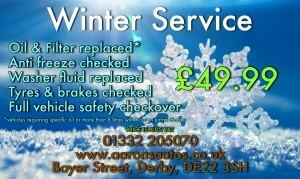 Take advantage of our Winter Service offer and make sure your car is safe over the cold, wet and even snowy period we are entering. We know that people are strapped for cash on the run up to Christmas but the last thing we and you want are unnecessary car repair bills due to not having it checked over. This entry was posted in Uncategorized and tagged Car, deal, derby, service, Van, winter on October 30, 2013 by Aaron Harding. When we read this article we had to share it to prove how expensive repairing your car can be, as you read it bear in mind that our labour rate at Aarons Autos is only £48.00 inc vat per hour! The hourly labour rate has dropped to £74.70, £8.18 less than it was 12 months ago, according the study by Warranty Direct. Motorists are reaping the benefit of not only independent garages bidding for business but manufacturers becoming more competitive with a number now offering fixed price servicing. “From this year’s results, it appears, for the first time, that consumers are starting to win the price war as labour rates finally start to fall across the UK,” said Duncan McClure Fisher, the company’s managing director. “We’ve seen almost a decade of spiralling costs to keep a car on the road and it’s good to see dealers competing more on pricing. With cars effectively being computers on wheels, drivers have also gained from laws forcing car manufacturers to make the computerised information they hold available to non-franchised independent garages. 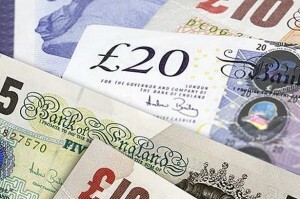 Despite this, there are still some franchised dealers charging huge amounts with the top hourly rate reaching £200.40 – a couple of pounds down on 2011 – but nearly £50 up on the top rate of a decade ago. The latest survey also revealed some sharp regional differences, with labour rates rising by just over 20 per cent over the last 12 months, while they fell by nearly 19 per cent in Cornwall. London remains the most expensive place to get a car serviced with an average hourly rate of £89.33, while Angus in Scotland is now the cheapest at £62.04. A spokesman for the Society of Motor Manufacturers and Traders added: ”There is a lot more competition, which is why the price is coming down. So this goes to prove that here at Aarons Autos we offer a great dealer level service for a great price. This entry was posted in Uncategorized and tagged Car, derby, plans, Servicing on October 16, 2013 by Aaron Harding. Cramped parking spaces are costing motorists approximately £500 million in repairs as careless drivers dent doors and bash bumpers. According to a study, more than ten million car owners have returned to a parking space to find their car damaged after another driver has swung open a door and hit their paintwork or banged the wing mirror. And shoppers at supermarkets are also to blame for squeezing through narrow gaps between cars with metal belt buckles and bags catching on paintwork and mirrors. The survey by high street chain Halfords found two out of three drivers shell out more than £50 for minor repairs for scuffs and scrapes with 50% of damage to the car body. 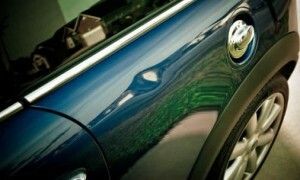 Bumpers are also vulnerable, accounting for 14% of repairs and mirrors make up another 13%. Despite the size of the average car growing, Department for Transport rules governing car park space sizes have remained the same since 1994. Modern cars can be up to two inches wider than the 5ft 11 inch minimum space recommended by the government department, meaning even a Ford Focus at 6ft 1in wide is too large to fit a regulation bay. And at 6ft 7ins wide, a BMW 3 Series would need to straddle two tiny spaces to have any chance of parking safely. Halfords spokesman David Howells said: “There is a squeeze on the nation’s car parks and the consequences are hitting frustrated motorists hard earned money. Donna Howard of paint protection experts G3 Pro said: “Even the smallest scratch can be very annoying and reduce the value of a car by hundreds of pounds. The survey of 2,187 motorists found that local supermarkets were the worst for cramped bays with shopping malls second and railway stations in third place. 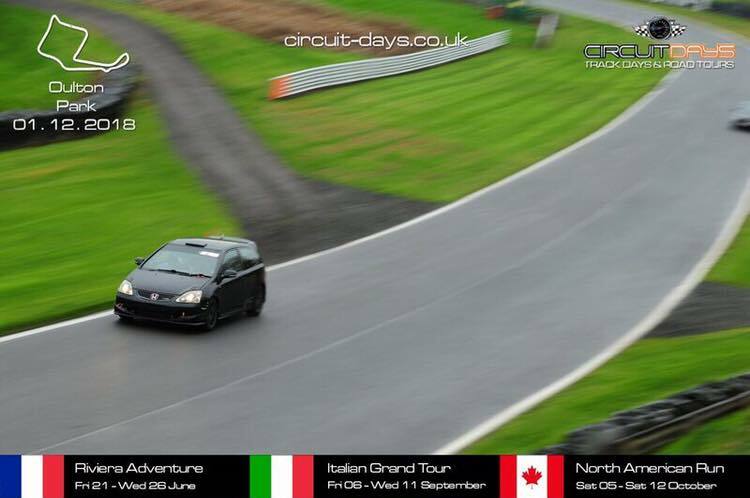 This entry was posted in Uncategorized and tagged bodywork, cars, derby, service on September 18, 2013 by Aaron Harding.